In crowded cities such as Toronto, home additions are one of the best ways to raise your home’s market value or add much-needed space to your property without risking the possibility of failing in the housing market. Maybe you need another bedroom or bathroom to keep up with that growing family? Maybe you’re considering adding a room to serve as office space for your newly started company? Whichever the case, a home addition can help to expand and maximize the space and value of your property, add extra storage space, add a square footage to a smaller home or simply make more room where needed. A & R Renovations Inc. is your number one choice in all home additions and renovations. We offer room additions, remodeling, bathroom remodelling, basement additions and more. Ground Level Addition: This addition is a room or more built into the current walls of your house. Your new space might be transformed into a storage or living space depending on your needs. Storey Level: Adding an extra storey may allow you to create the extra bedroom and bathroom space your home needs to allow the functioning of a larger family. A storey level addition is an excellent way to add space to both bungalows and multi-storey houses where yard and street restrictions simply do not allow for building any other way. Storey level additions can be made over top existing enclosures such as garages or can be built into the roof. Rear/side house – More room built into your back or side-yard. This kind of home addition is often considered by people who wish to avoid staircases but need more living areas such as a larger kitchen or another bedroom. A rear or side home addition will limit your yard space but create more living space where you need it. Front: An addition overtops your driveway or porch is a unique means of adding extra room while not adding much to the exterior of your home. Front additions can also be built to extend the living areas at the front of older houses, making room for closets and storage. Split-level: A split-level addition might be considered to avoid the creation of an entirely new storey, instead of creating a semi-raised storey in the home. Our company, A & R Renovations Inc. specializes in home construction and renovations, including home and commercial additions and remodels. Before building a home addition it’s always a good idea to hire a qualified contractor to evaluate your home’s space, architectural design and the necessary materials. As a house addition needs to transition flawlessly from the original home’s structure, it’s always a good idea to put in careful planning before building the addition. 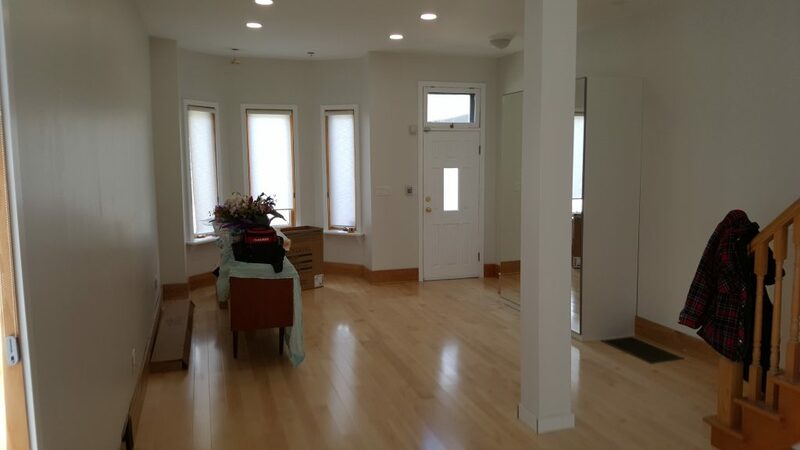 Our company, A & R Renovations Inc. is your number one choice within the Greater Toronto Area for over 20 years. 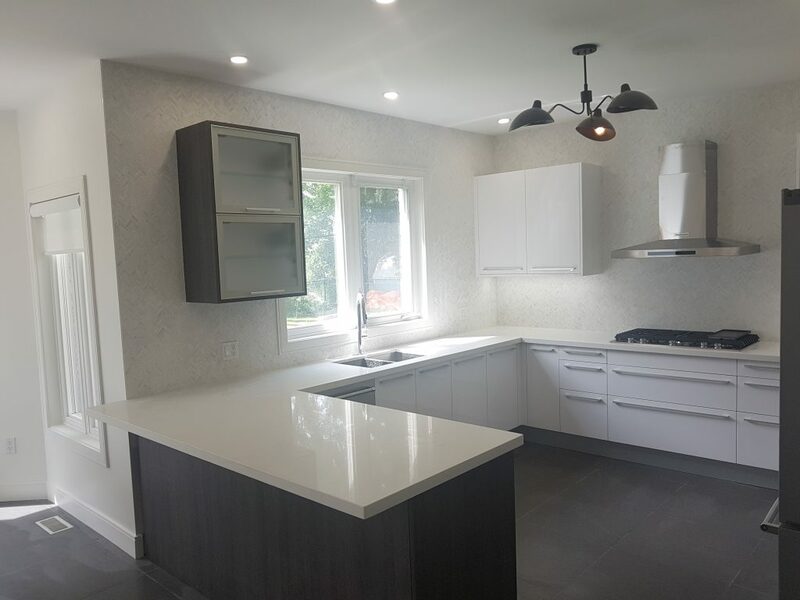 We specialize in bathroom, basement and kitchen renovations, but are completely versed in all manners of renovations and remodelling, offering commercial and residential services. We serve our clients with enthusiasm, professionalism and integrity, offering trustworthy skills and reliable staff. As our company focuses on a single project at a time, we ensure that our customers are our number one priority. This method of work allows us to create a distinctly unique one on one service for our customers. Offering a 1-year limited warranty, we ensure that all of our work is done to your complete and utter satisfaction. We guarantee your 100% satisfaction in all of the GTA, including, Markham, Vaughan, Brampton, Mississauga, Richmond Hill, North York, and other locations throughout. Please visit our website or take a look at our project gallery for more information about what we can do for you and your home today. Call us today for a free consultation at: 416-677-9316. We are always happy to answer any and all of your questions regarding our services.